There are various reasons why women's underarms have gone dark. Shaving, pregnancy, deodorants, antiperspirants, and accumulation of dead skin cells are the most common culprits. Here are some natural underarm whitening remedies you can find in your home so you can have the confidence to wear your sleeveless top again and not get conscious raising your arms. 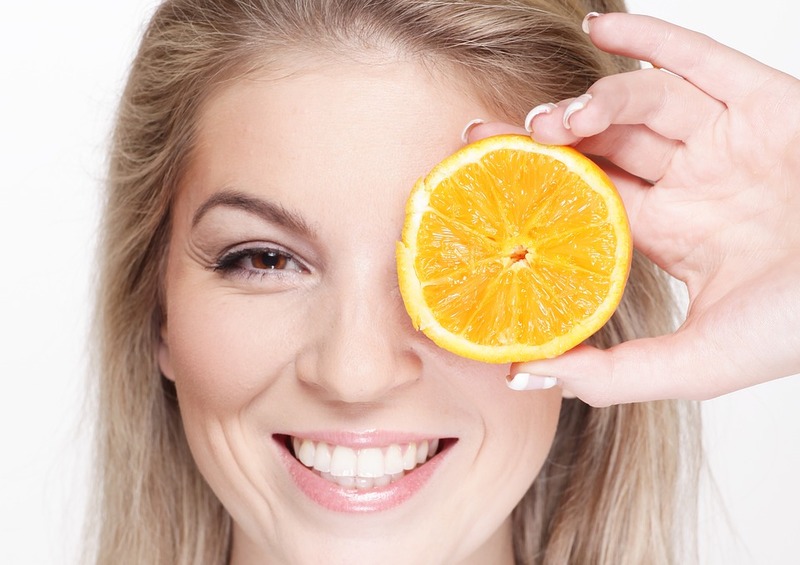 Don't throw those orange peel away! You can make a scrub paste for exfoliation of dead skin cells in your underarms. All you have to do is sun-dry the peel and grind into powder. Mix two tablespoons of powdered orange peel with more than enough rose water to make a thick paste. Apply into the underarms and gently scrub. And then leave for 10-15 minutes before rinsing off. Do this three times a week. 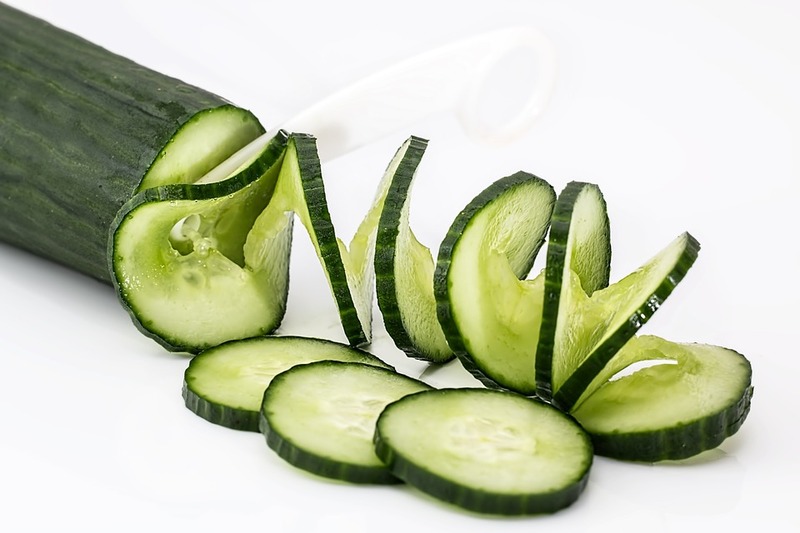 Slice cucumber and rub onto your underarms. Allow to sit for 10 minutes before rinsing off. Do this every time you take a bath. Potatoes have acidic properties that can help lighten your underarms. Rub a slice of potato onto your underarms and let it sit for 10-15 minutes. Rinse off with lukewarm water. It is recommended to do this twice a day until you reach your desired result. Coconut oil is the most useful in terms of health and beauty. The vitamin E content of coconut oil helps in lightening the underarms. Rub coconut oil onto underarms for 15 minutes. Rinse off with soap and lukewarm water. Do this every day and you will notice that your underarms are also becoming soft and smooth. 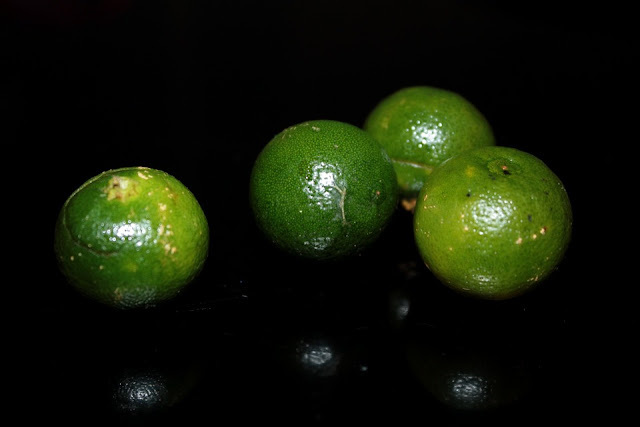 The acidic content of calamansi helps in lightening the underarms. It also has an anti-bacterial property that prevents body odor. Bring two slices of calamansi with you when taking a bath. Rub onto underarms and then let the calamansi juice stay for 10 minutes. Then take your usual bath. Do this every day to maintain or to achieve whiter underarms. You can also use the calamansi for exfoliation. Just add rock salt. 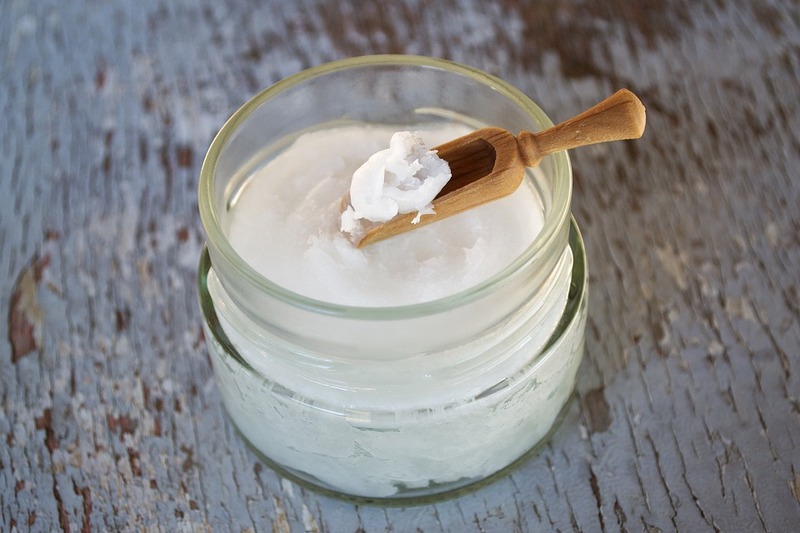 Do you know of other natural remedies that can help whiten the underarms? Share them with us. I didn't know that potato and cucumber can help whiten the underarm. Thanks to you, I know now. I love your post. Very informative. These are helpful ways to lighten underarms. I think I'll give the calamansi and potato ones a try. Would also like to try this on my knees!